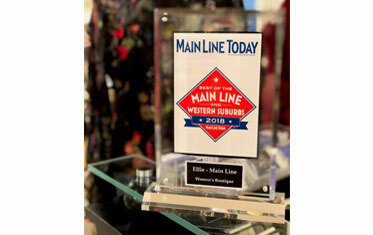 ELLIE Main Line offers a combination of classic AND new designers, everyday staples AND the season’s hottest trends. We’re here to help you find your perfect look! 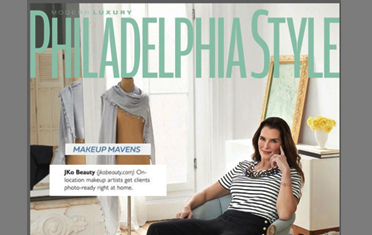 Winner of Philadelphia Style Magazine’s Best of Style in their “contemporary cool” shop section, ELLIE Main Line offers a wide selection of eye-catching going-out wear, work wear, casuals, and accessories—from the practical to the playful. 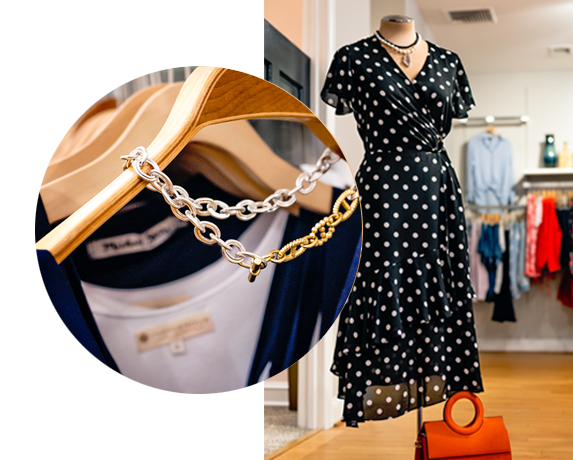 If you are a discerning, style-conscious shopper whose attention to detail has you searching for something beyond the usual looks, let our staff of skilled associates help you express your personal style with exciting fashion combos from both classic and emerging designers. 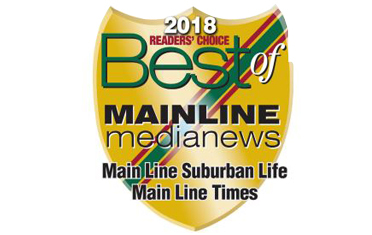 You can find us in the heart of the Main Line at the Eagle Village Shops in stylish Wayne, PA.
Voted Best of 2018 in 3 Publications! Stay up to date with Ellie Main Line right from your inbox. Sign up to receive the latest on new releases, events and more ! © 2018 ELLIE Main Line. All Rights Reserved.